Most of us can easily summon up the image of Harry Enfield’s ‘Kevin’ when we think of teenagers.. but what does that mean for us as parents when we need to be able to communicate with them? As our eldest son approaches his teen years I’m noticing a new uncertainty around how to parent him. This uncertainty has been true, in different degrees, with every new phase since he was born and it’s a great place to experiment and explore. Along the way I am learning to be more compassionate to myself, rather than being self-critical and beating myself up, for not knowing and messing up. I am accepting this is part of the process of learning. I’ve noticed that acknowledging and apologising when I’ve said or done something that felt wrong, deepens my connection with my sons. It models that making mistakes are part of learning and how saying ‘sorry’ brings reconnection in relationships – the power of being vulnerable. And I am human. I have those days where I get it all wrong. Where I am being the mother I don’t want to be. Where I am stuck battling and trying to be heard, rather than listening and connecting. Where I feel like a child competing with my own children, rather than being a parent. I can feel helpless and anxious about if I making the best choice. I can need to know I’m not alone. It is easy to repeat the parenting we received, even if we swore we wouldn’t, or to react against it and go to the opposite extreme. So it can be a relief to find ways to feel at choice as a parent, at least some of the time. I have found various parenting guides along the way that have helped and continue to help me, and the common theme is that they don’t give a neat solution and they don’t add to the expectation of perfect mothering (see my earlier blog ‘Good Enough Mothering’). They all acknowledge how challenging parenting is, support parents in being more compassionate to themselves and their children and teach relational skills. 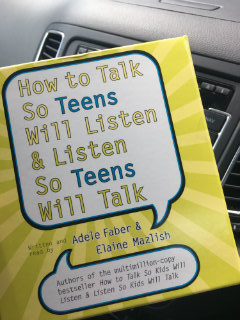 For teen years, I am loving ‘How to Talk so Teens Will Listen and Listen so Teens Will Talk’, especially as it’s on audio so I can listen to it in the car. I find the kids version invaluable for the pre-teen years too, though the audio for that has a less modern style. I appreciate we are all different and our parenting styles reflect this. 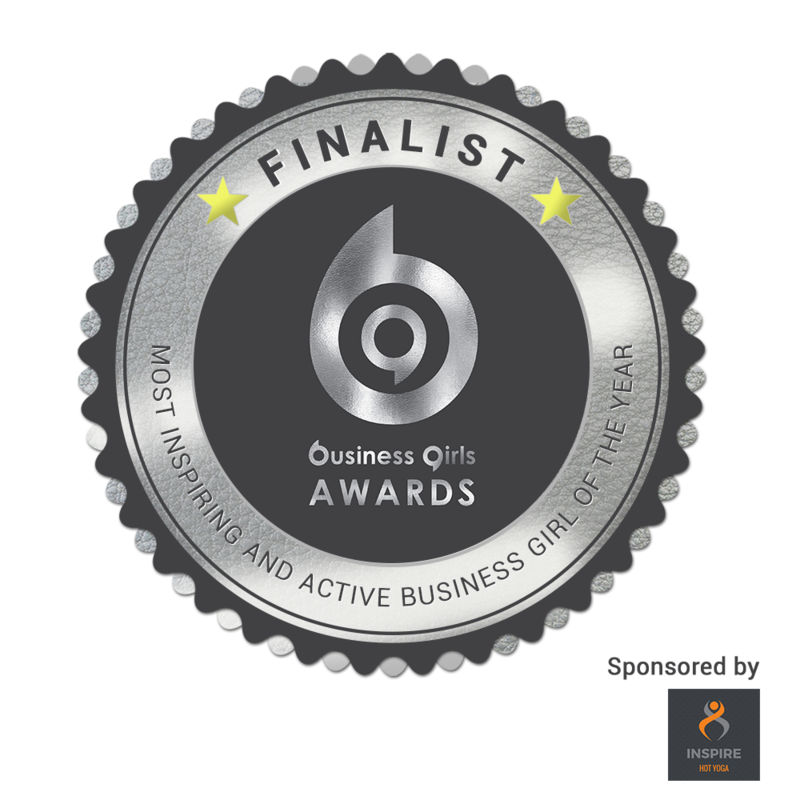 So you won’t all love or even need what I do, but in case you are interested, here are some other resources I have found and find supportive as mum of 3. I’m aware these are mainly US based and this reflects what I stumbled across online, so I would welcome emails of others you value, especially UK based options. I’ve also come across Parenting Success which was founded locally and is spreading across the UK. I’ve not experienced them as a parent, but like the look of their workshops and coaching to support parents.